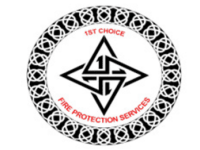 1st Choice Fire Protection are number one for quality and reliability when it comes to fire protection services. 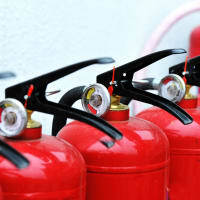 Protect your property and business premises with our dedicated and professional fire safety services throughout Scotland. With a growing number of organisations’ being almost entirely dependent on electrical equipment to remain fully operational, it is important to be aware of the potential fire risks involved with using them. Based in the Scottish Borders, we provide a bespoke service which is tailored to your needs. We offer a free no obligation on site survey for all your fire protection needs, from portable fire extinguisher supply and annual maintenance to fire safety training. 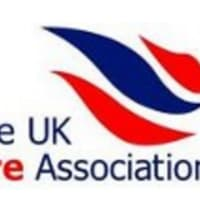 We are a registered member of the UK Fire Association. Here at 1st Choice Fire Protection Services, we understand that the safety of your staff and your premises are important to you. We take fire safety seriously and will find the right fire safety equipment to match the individual requirements of your environment. Fire Risk Assessments carried out to the highest standard.